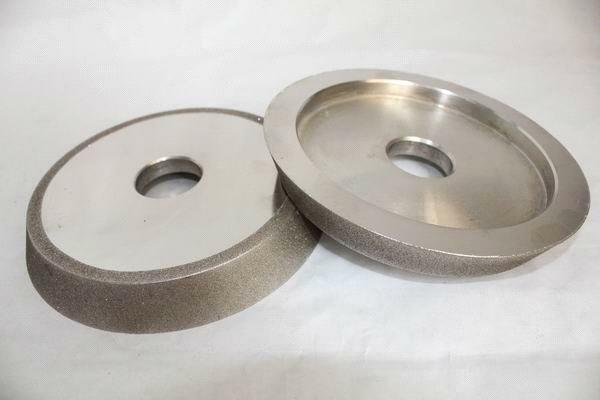 The CBN grinding wheels are mainly used for grinding various kinds of precision tooth type workpieces .In profile grinding it is necessary to copy the wheel shape into the work-piece precisely. 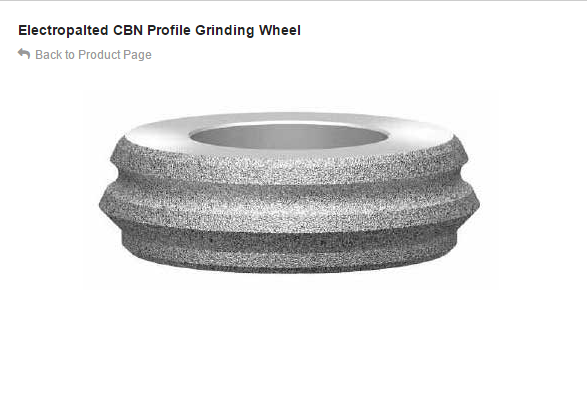 Diamond CBN wheel for profile grinding has been designed to retain a sharp grinding face and maintain precise shape for an extended periods of time. Diamond for: tungsten carbide, ceramics, ferrites, glass, carbon, reinforced plastics and other nimonics. C.B.N. 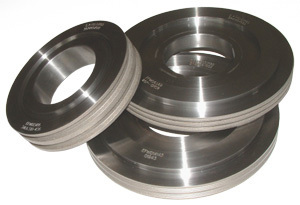 for: high speed and tool steels, etc. 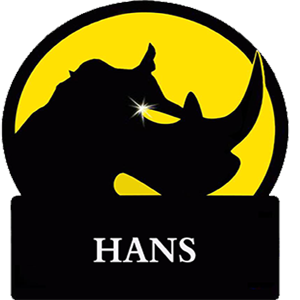 Applications include diamond wheel carbide grinding of tooling and inserts, circular form tools, crushing blocks, thread forms, broach and cam grinding, gear forms and specialised applications. With certain profiles it is possible to make more than one form per wheel. This doubles, trebles or even quadruples the life of the wheel for relatively smaller increase in wheel cost. We will advise when submitting quotations where this is possible. 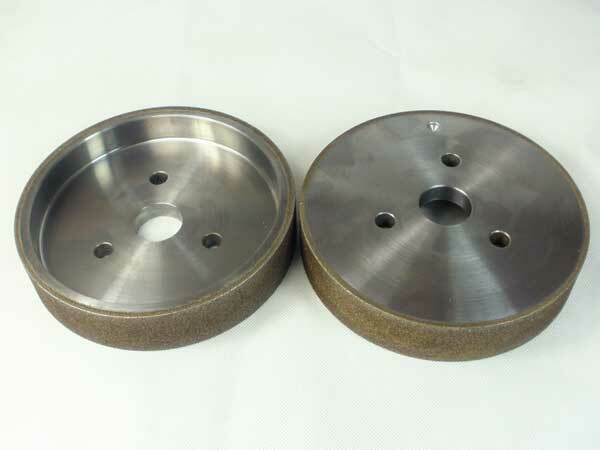 Looking for ideal Diamond CBN Profile Wheel Manufacturer & supplier ? We have a wide selection at great prices to help you get creative. 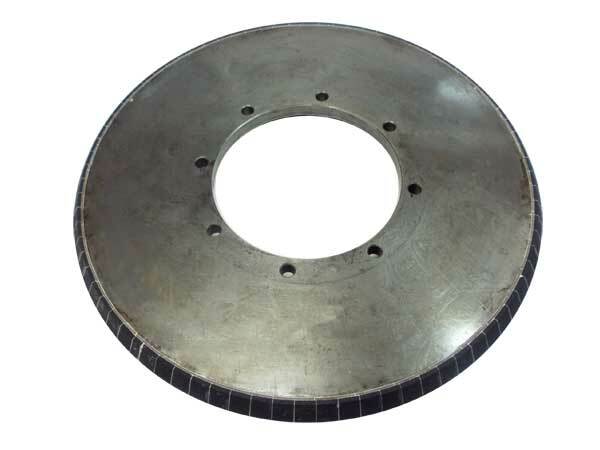 All the Diamond and CBN Wheel Shapes are quality guaranteed. 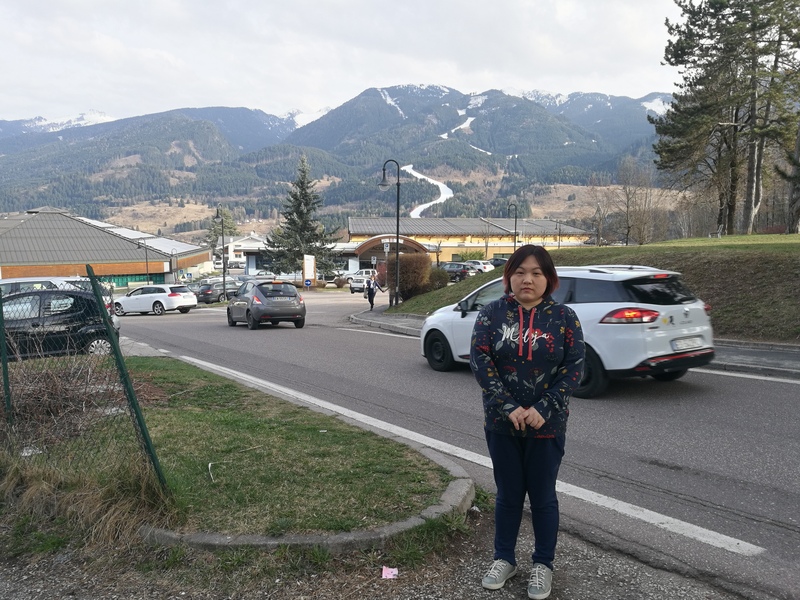 We are China Origin Factory of CBN Wheels For Profile Grinding. If you have any question, please feel free to contact us.